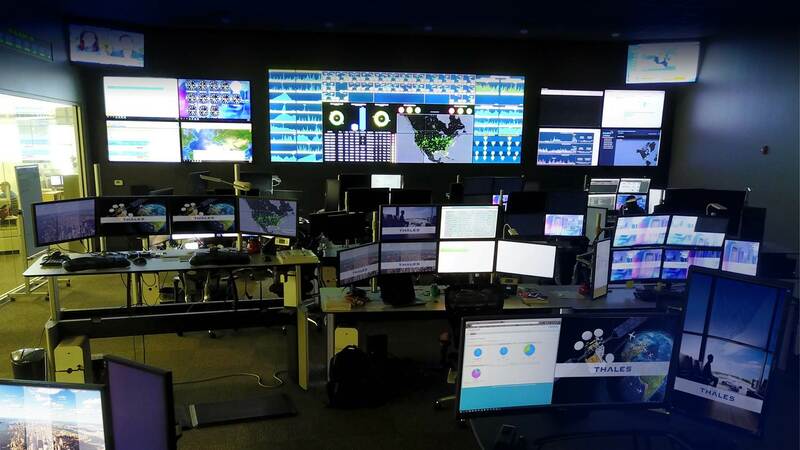 Thales InFlyt Experience | The Smart Choice for the Connected Airline. Thales makes connected in-flight entertainment simple, seamless and secure. 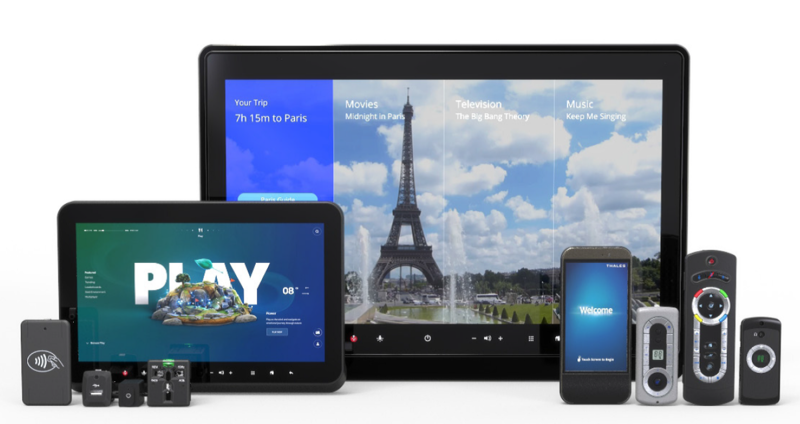 We enable a best-in-class onboard experience with an amazing portfolio of inflight entertainment systems, the most advanced connectivity solutions, and digital services that connect and inspire people throughout their journey. From complete white-glove care to specific packages and expert services, we support airlines around the world with an exceptional customer service network. 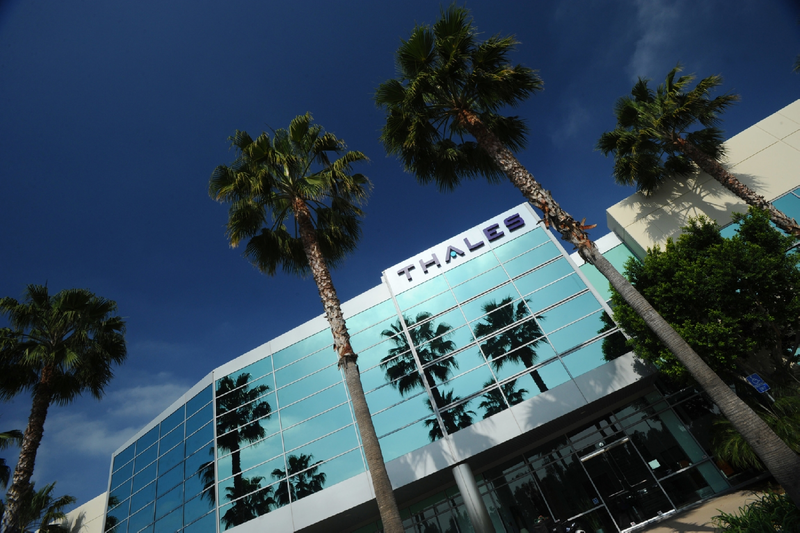 With Thales Services, the leading airlines of the world can ensure their passengers are receiving a state-of-the-art in-flight experience.